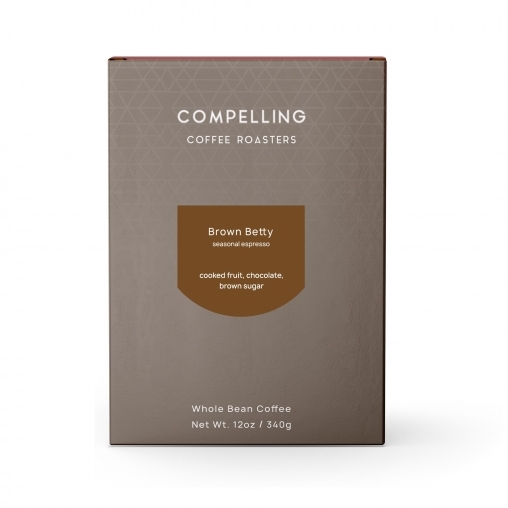 Full-bodied, hints of ripe stone fruit, milk chocolate-covered caramel, with a clean, sweet finish. Our staple espresso blend, delicious when brewed through filter as well. 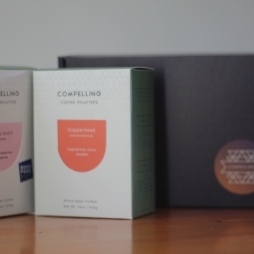 This coffee’s blend components change according to what is fresh in-season, but will always taste consistent. Our baseline espresso blend – rich, flavorful, with notes of cooked fruit and chocolate.